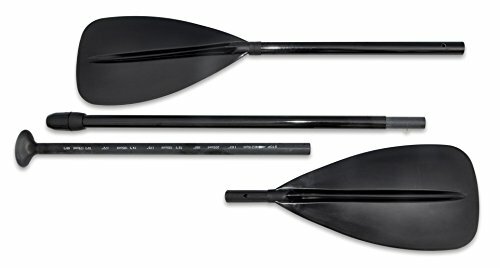 Solstice by Swimline Solstice 4 piece Convertible adjustable lightweight composite paddle for either a stand up paddleboard or kayak. Easy to assemble. Comes in a mesh carry bag.